Home » News » Why is Aeration Important? Regular and seasonal aeration is essential to ensure that turfgrass quality is maintained throughout the playing season. The impact and cost of not carrying out these operations can be high, resulting in lost or cancelled fixtures which will have other impacts for the club members / users, often resulting in lost revenue. Aeration is the process of physically altering the soil structure, usually by creating holes or channels in the soil to increase pore space. This encourages the penetration and circulation of air, water and nutrients, all of which improves general soil health and root growth. 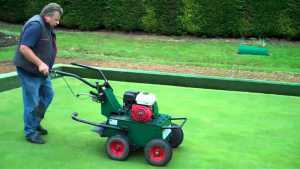 Why is aeration important for turf? Over time, the continued use of turf, lawn or pitches by both people and machinery can compact the soil, thus reducing the size and frequency of pore spaces and causing issues for circulation, ventilation and root growth. Compacted soil creates numerous problems for soil health such as: ponding and waterlogging, thatch buildup, reduction in soil oxygen levels, and is overall a more difficult environment for roots to grow and thrive. Without aeration, surfaces may be rendered unplayable and low quality – leading to disruption and loss of revenue. What are the types of aeration? Hollow tines: Removes a core from the playing field, allowing the compacted earth to expand. Solid tines: Unlike the above technique, solid tines do not remove a core. For certain types of playing surface, or at specific times of the year, this method may be more favourable. Water aeration systems such as hydrojecting. This technique does not disturb the playing surface and so can be used all throughout the year. Linear aerators: Emerging as new options on the market, these techniques will open up the ground and fill up the space with permeable materials. Remember that aeration is just one aspect of turf maintenance and should also be accompanied by fertilisation, mowing and watering. 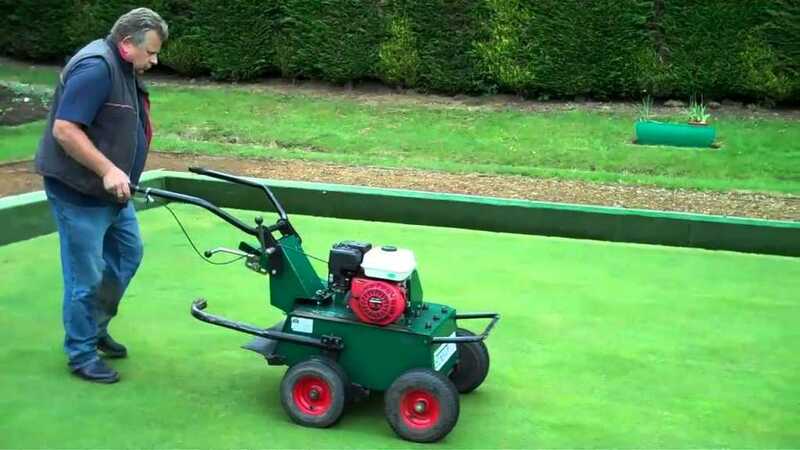 If you’re searching for pitch and turf maintenance, look no further than Turfcare Specialists. With over 30 years’ experience as a best value solution provider, we work with a broad spectrum of clients ranging from amateur clubs to large organisations – helping to keep natural and artificial turf in prime condition. We serve clients throughout the North East and Cumbria, so get in touch today to find out more.